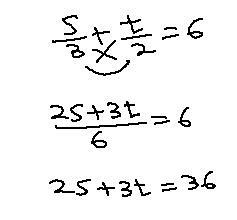 (1) Solve the following pair of linear equations by the substitution method. Now we have to substitute the value of s in the other equation,and reduce it to an equation of one variable. The statement is true,from this we can decide that the pair of linear equations has infinitely many solution.